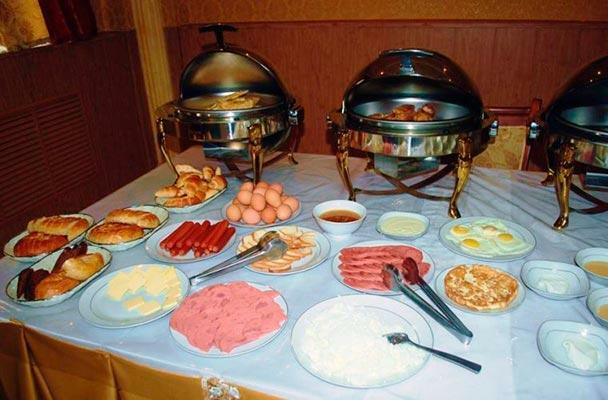 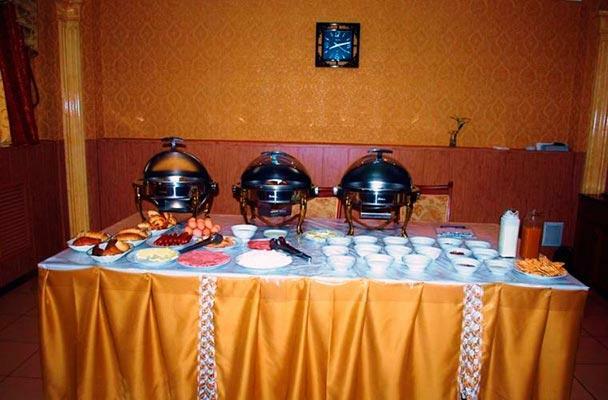 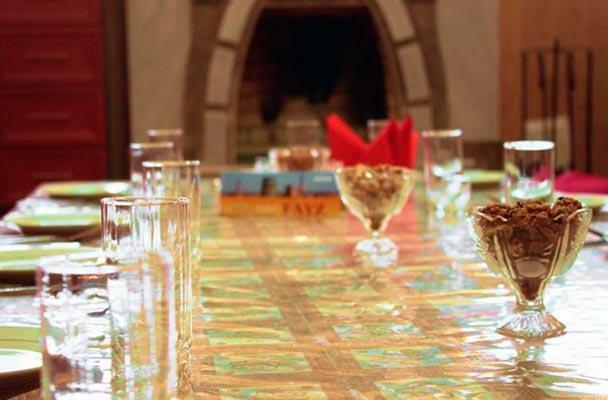 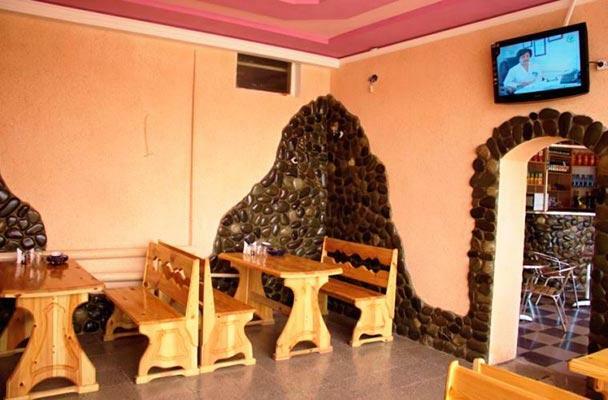 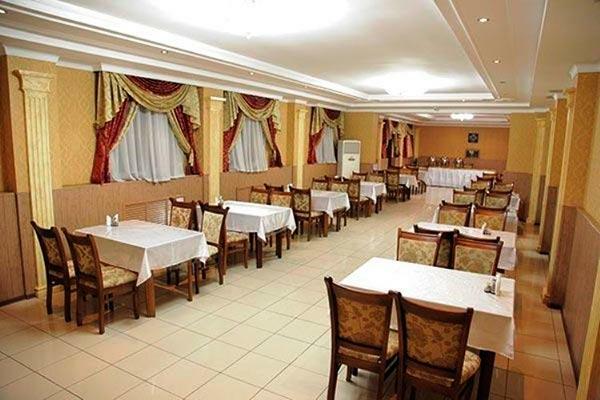 Hotel Faiz is located In the city of Urgench on Al-Khwarizmi street, 66a. 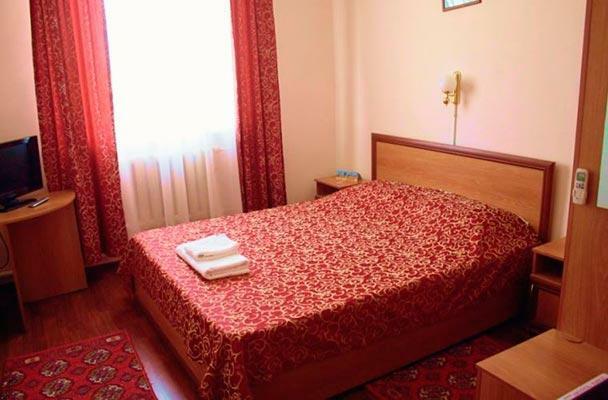 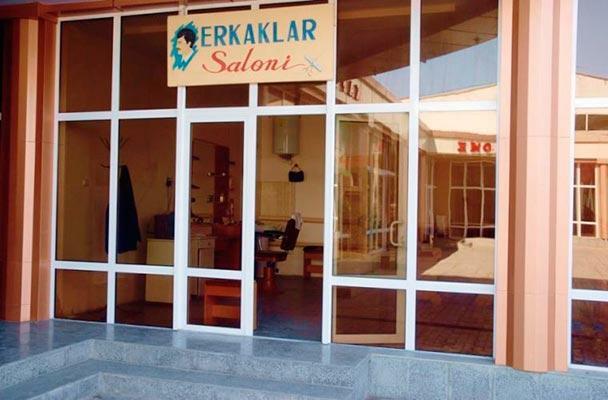 The 37 comfortable rooms of the hotel are furnished with expensive furniture, are equipped with telephone, cable TV, and a mini-bar, which you can use without restrictions. 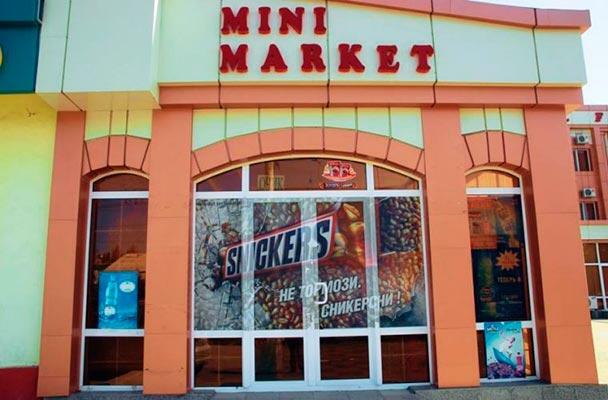 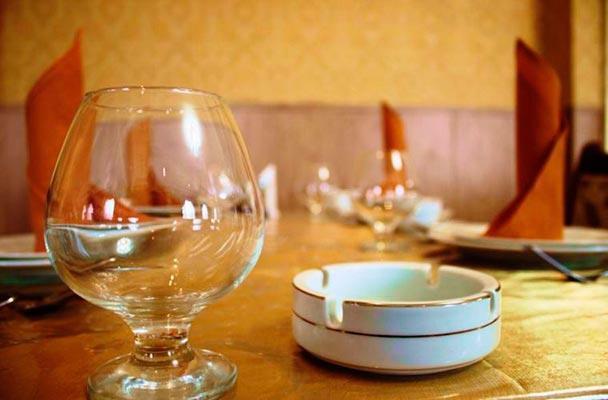 You can spend a pleasant evening in the restaurant, the skillful cooks of which will certainly surprise you with culinary dishes and all sorts of exotic delights. 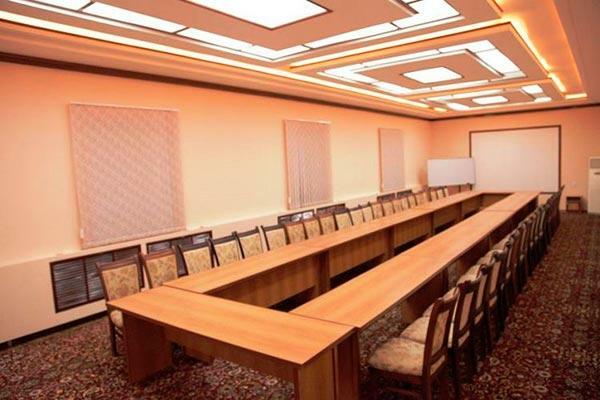 Entrepreneurs and business people are offered a spacious conference room, which can accommodate more than 80 people. 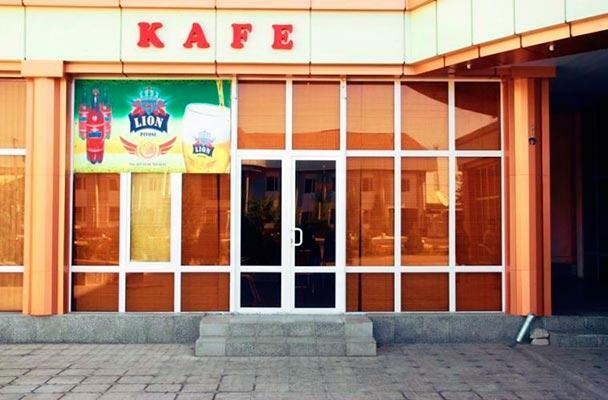 Here they can hold seminars, meetings and gatherings. 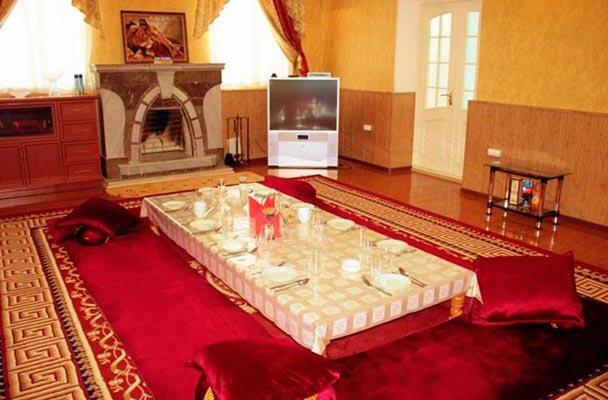 For private talks special cabins are offered. 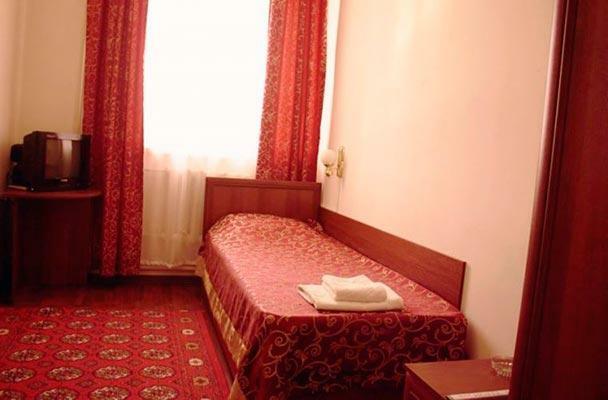 Reaching the hotel is not difficult. 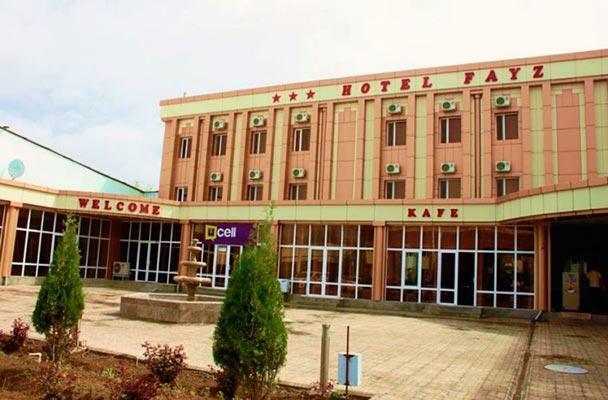 Faiz hotel was built next to the main infrastructure of the city, on the main road to the airport.